WebsiteBox is a website builder specially designed for realtors. It allows users to customize layouts, content, navigation, pages, colors, logos, and more to make the website look professional and visually attractive. In this article, we cover user reviews and pricing. Ready to try WebsiteBox? Contact their support team for more information. Users who gave WebsiteBox a positive review commented that the platform is very intuitive and fully customizable. Some users also like that the company offers very reasonable pricing yet includes a lot of functionalities. Users who gave WebsiteBox a negative review complained that the company has terrible customer service. Some of them shared that their representatives refused to refund their money, even if they did everything to cancel their account within the first 30 days of their subscription. WebsiteBox has three packages that offer a one-time payment of $99 each: Do-It-All Agent Package, Do-It-All Team Package, and Do-It-All Office Package. The main differences between the packages are the number of roster pages per agent and the inclusion of the online team collaboration feature. Users may also purchase add-ons such as an SEO app, Lead Capture app, QR code app, and more for an additional cost of $99 each (one-time fee). The company also offers WebsiteBox Broker Program, which gives licenses to up to 100 agents for a one-time payment of $999. 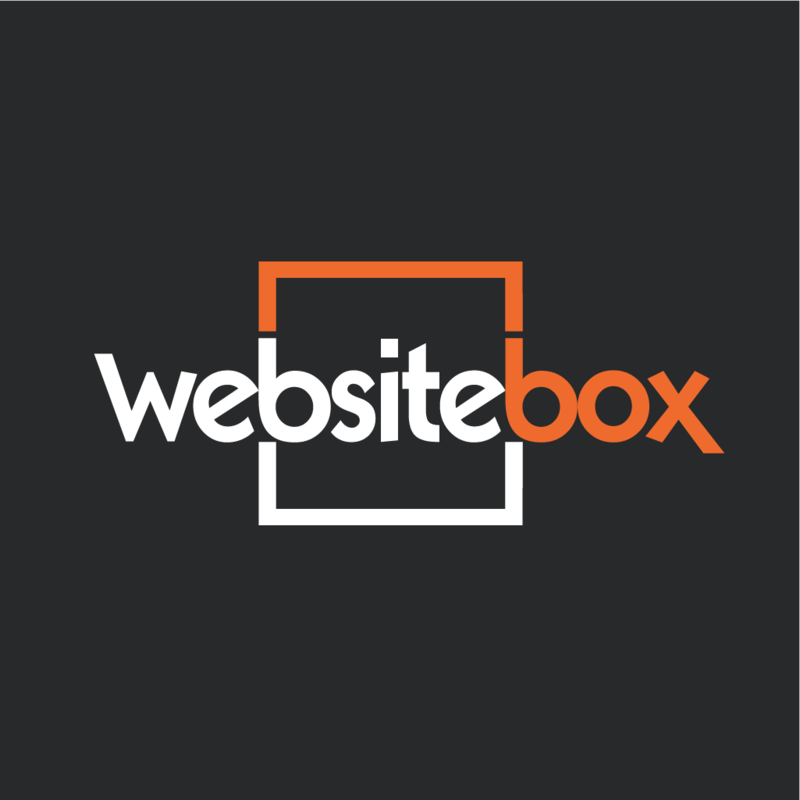 Ready to try out WebsiteBox? Contact their support team for more information. 6 Best Free Website Builders for 2018 — We tested dozens of website builders to see which one would be best for business owners, and we decided that WordPress.org, WordPress.com, Weebly, Wix, Square, and Blog Network (Tumblr, Medium, and LinkedIn) are the top six options. Read this guide to find out why. Does WebsiteBox offer a free trial? No, they don’t. However, the company offers a money-back guarantee when you cancel within 30 days of signing up. Does the pricing include customer support? Yes, it does. WebsiteBox provides different types of customer support for free, which includes ticket, email, and chat support, as well as a knowledge base and a community forum. 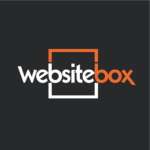 Not sure if WebsiteBox is the right fit for you? Read our reviews of all top website builder providers. I would say pricing but really that’s not accurate. Because this is another case of you get what you pay for. It’s low price but quality and service is seriously substandard. 1. Customer Service- When you try to chat with customer service, it says they typically get back to you within a couple of hours. That is not a chat that is an email. A chat is winning you get back within a couple of minutes. When I did get a return chat it was often inaccurate or off Target. 2. Technology the system is incredibly slow. I had clients continuing tell me that they did not like using my search engines because there was such a lag. Additionally it stopped blinking with my MLS so my listings we’re not being updated. For days they said it was corrected and it never was. 3. Business standards. They apparently are on to the way this site works because now I cannot even log in so that I can document. I will have to attach a screenshot of my emails with websitebox because I can no longer login to my account. Apparently they have blocked me so that my rating will not be valid. I wish I had known how substandard and unethical this company is. Price of starting the web-page, But not worth it to many technical Difficulties. Everything. To start contacting them is terrible. I have emailed them constantly about people not being able to set up an account to search and receive emails etc., They tell me they do not have a problem. I have tried numerous times on different laptops of mine and it does absolutely nothing, I have been told that by many people too. I wonder how much business I have lost with all the advertising I have done to promote my website! I have also changed companies and to get them to help with the smallest tasks are like pulling teeth, My tool bar still shows my previous office and they try to tell me I have to change my logo which was already done. I would not recommend this company to do any business website if you would like to boost your business with a website! I also had to go in and proof read page because of misspelled word and improper use of grammar. This company does nothing the right way. Basically everything. I purchased 2 website box a few years ago. They are in the process of changing the website format. If you purchased website box in the “old” format” this company wants you to copy and paste your website or websites into there new format. The directions are absolutely terrible. I asked them if there was someone in the company who could do this for me. I also requested if they cannot I would like my money back. There response was NO, they only give refunds within 30 days. So know I paid for 2 websites 200 bucks and put hours upon hours of work into it and they will NOT assist me. I do nationwide recruiting for real estate agents and believe me everyone of them will see this review. If I knew they were going to change the format (and make the purchaser do the work in changing the format) I would have NEVER have purchased from this company. Stay away they do not deserve to be in business. Besides taking your money, Nothing! Since i’ve signed up I had an issue adding my domain to my site. Nobody could help me fix this problem for three days! I finally decided that I wasn’t going to move forward because I didn’t feel that the customer service was very helpful at all. For the last 6 days i’ve been trying to cancel and receive my refund, but once again I am getting the run around with no help from anyone! You really get what you pay for with this company. I’m surprised they are still in business. Customer service. Grant cancellations. Simple Domain adding. Listen to their customers. Answer questions in a timely manner. I wish that I would have known how lousy the service is from the start. I’m not one to usually leave bad reviews, but now they are not even wanting to help me with my cancellation after they couldn’t even help me with their website they’ve left me no choice. anyone looking for a website be warned of this company. Run from this company. They lack the moral or ethical bearing to do business. Their advertising is at a minimum misleading if not just out and out false.